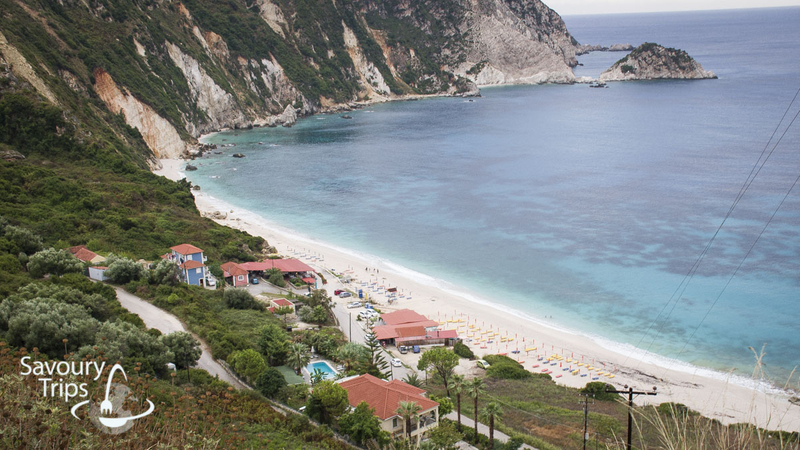 Kefalonia best beaches and swimming, where are they? 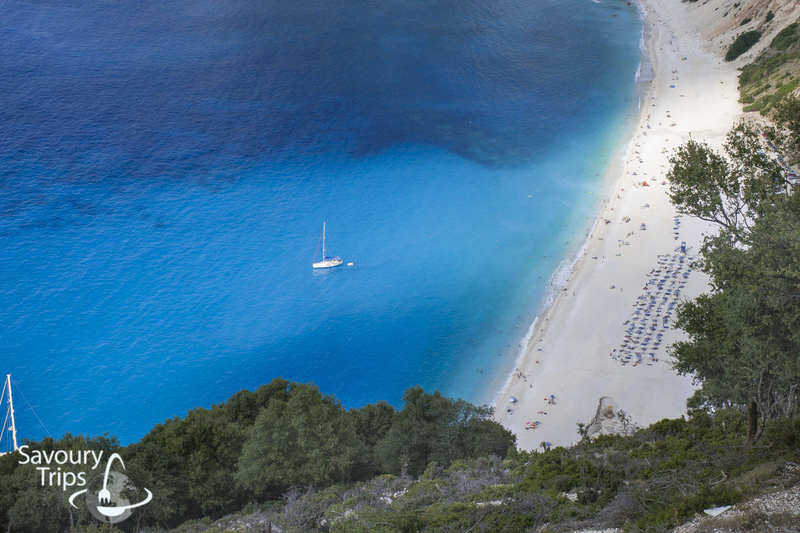 Kefalonia is surrounded with the best looking beaches in Europe, and even in the world. 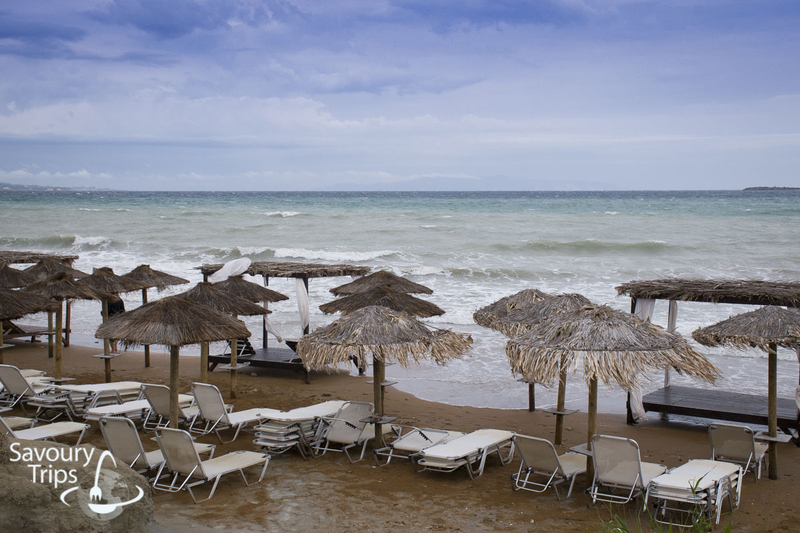 Most of them were nominated for a prestigious award ‘Blue Flag’ as the cleanest beaches in the world. You can really choose and there are so many of them, that the chances are low you can manage to visit each of them during a ten-day stay. They are various, from the shingle ones to the beaches with natural sunbathing boards, pebble beaches and what most of us love, long sandy beaches. 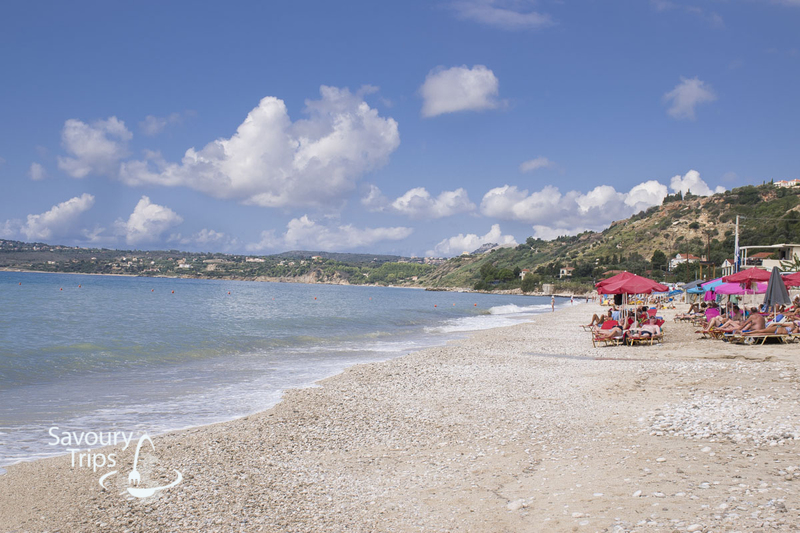 Pebble and shingle beaches, as well as the ones with natural stone boards, are mostly in the northern part of Kefalonia, around Fiskardo and Skala, all the way to Ag. Efimia in east. 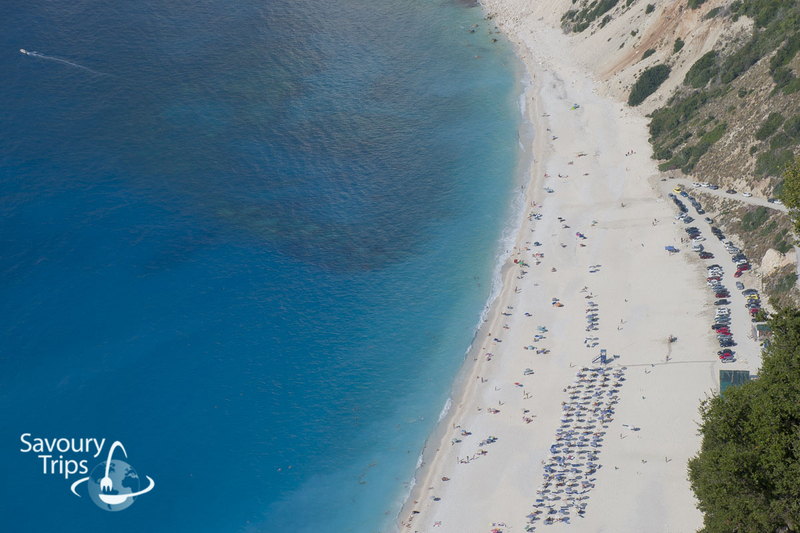 One thing that all Kefalonia beaches have in common and what differs them from most of the other Greek beaches is that every one of them has a drinking water shower, a restaurant or a café on the beach, and along with that a bathroom and even a changing room. 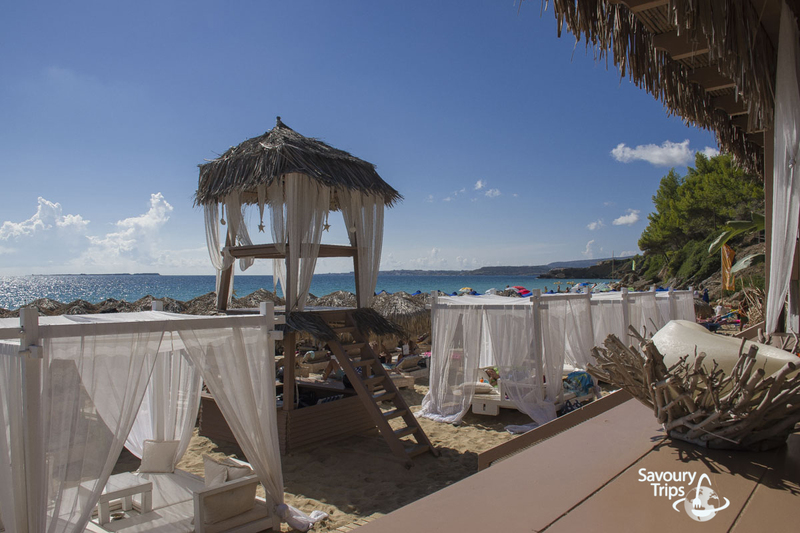 Every beach also has a possibility of renting a sunshade and sunbeds, the prices of which vary from 6-10 euros for 2 sunbeds and a sunshade. 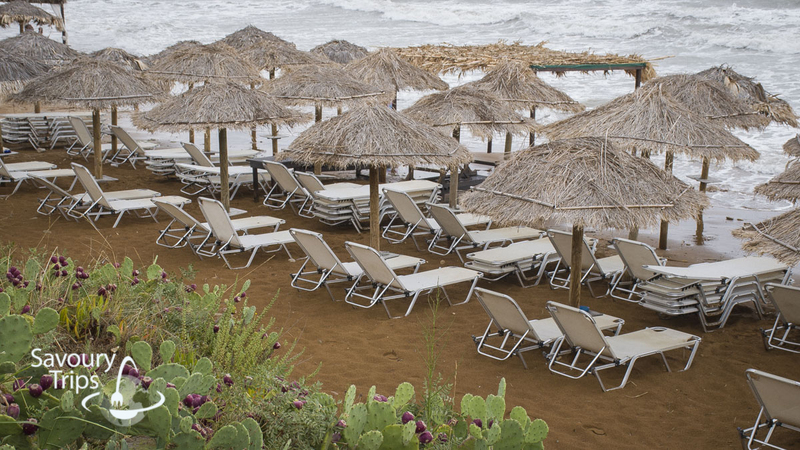 On the other hand, there is some empty space for all the ones who don’t like the sunbeds, so that they can bring their equipment for a lazy day on the beach. 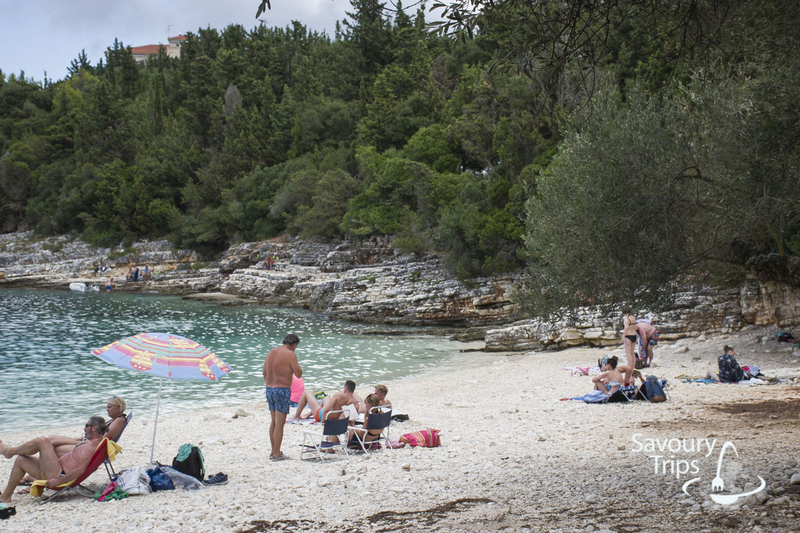 I divided beaches into days, so that you can combine a swim with the tour at the same time. 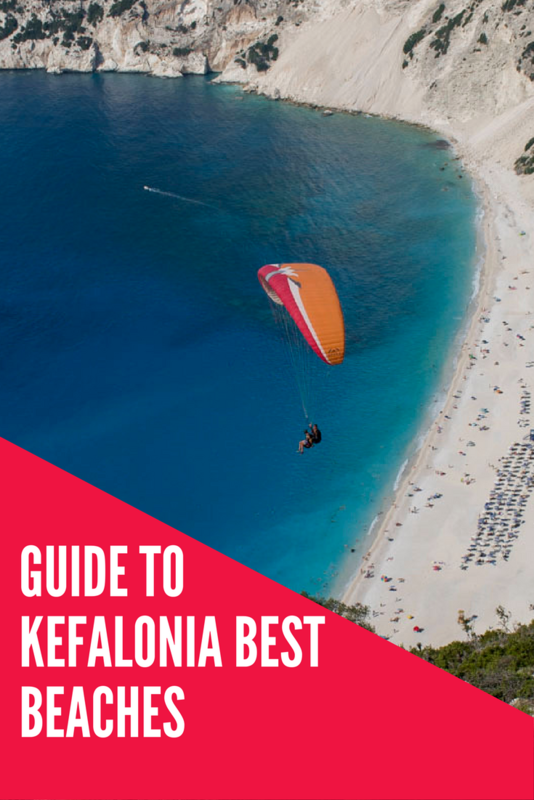 In order to do that efficiently, I recommend first reading the post about the tours through Kefalonia, what and where to go, here. 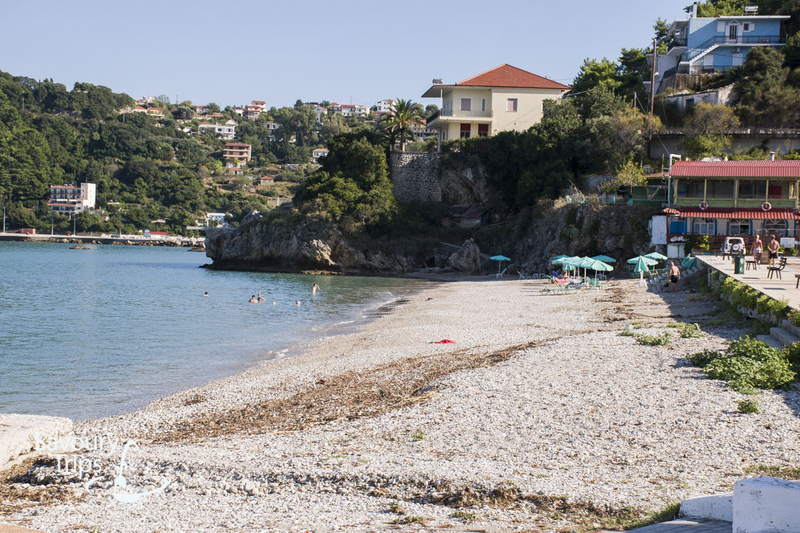 As we mostly devoted it to the western side of the island and Paliki peninsula, these are the beaches I would recommend visiting. 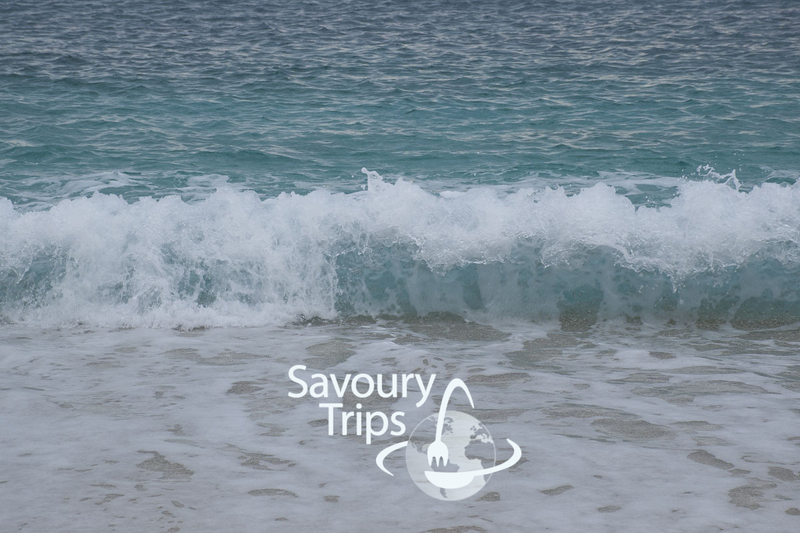 There are a lot of sandy beaches, both more intimate and the bigger ones. This is a small one, near the hotel Mediterranee. 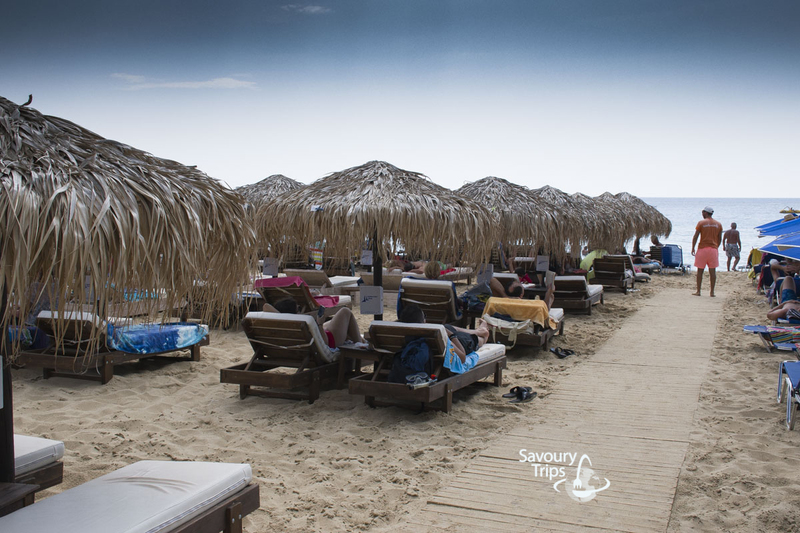 The beach is around 200 m long, it has a shower and an excellent fast food offer in a bar (Greek salad, a sandwich, snacks, cocktails…). 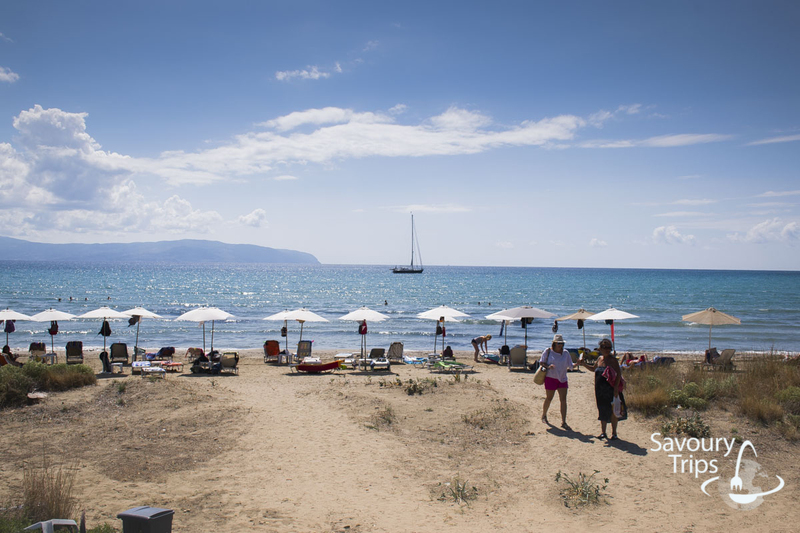 Near this small beach, on the way to the airport and Skala, there is a long sandy beach, also in Lassi. You can determine its length by some of the details in the following pictures, where you can see 4 kinds of sunshades. The price depends on the sunshades, so the cheapest ones are 6 euros (blue, red, yellow), and the most expensive one is 10 euros (cane), and this was in September. This is considered a natural shade, so the price is higher. Canopy beds are not categorized as sunshades, but they can also be rented and it is a bit more expensive. 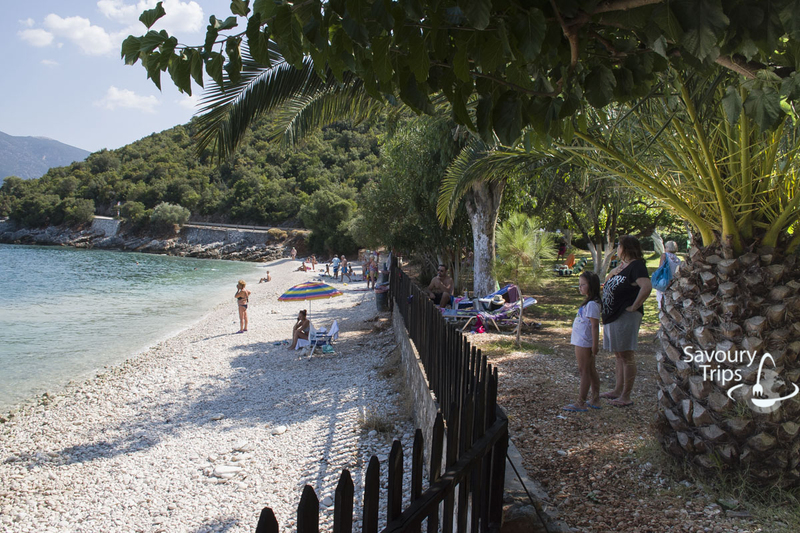 The beach in Lassi is an ideal place for families with young children in September. 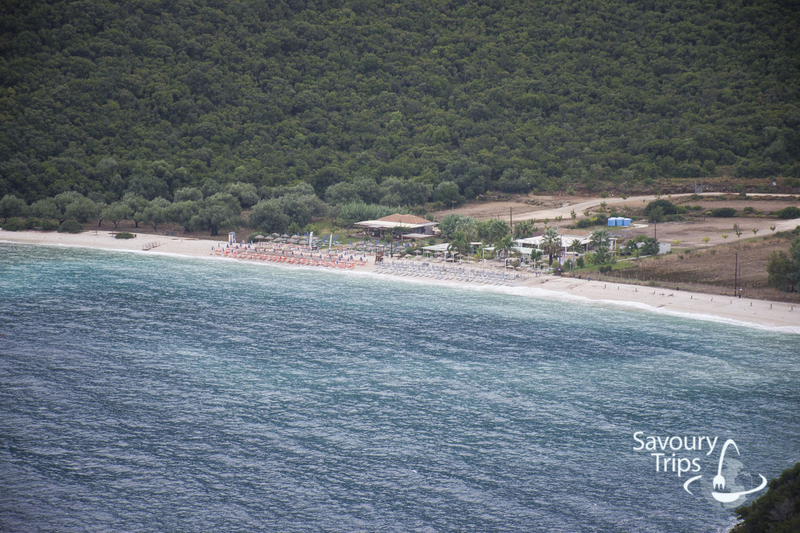 It’s not crowded then, so you won’t have trouble finding a suitable place on the beach. There is significantly more crowd during the season. I recommend arriving to the beach earlier, in case you want to be able to grab your spot. As you can see, the beaches are wide enough, fitting up to 7-8 lines of sunshades. This is a very fancy refreshment spot, so the beach and the restaurants must be swarming with people in the season peak. The interior of the restaurant and a café. There are changing rooms as well, showers and bathroom, so you have nothing to worry about. There are two or three smaller beaches at the end of this bigger one, some of which are pebble. 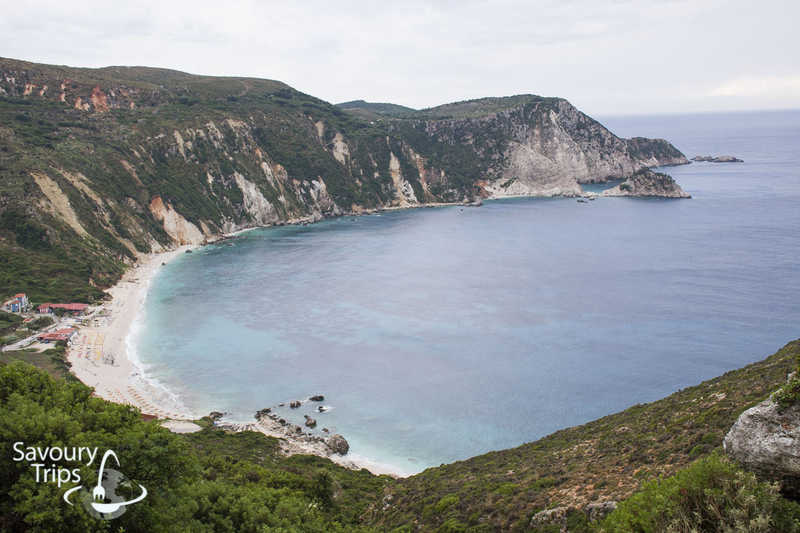 On the other side of Lassi, towards Argostoli, there is this sandy beach of an unusual color. There are sunbeds, and there is some empty place too. A small restaurant as an inevitable accessorize. It is at the very north part of the peninsula. A view on the Petani bay. Or, from the other side…. 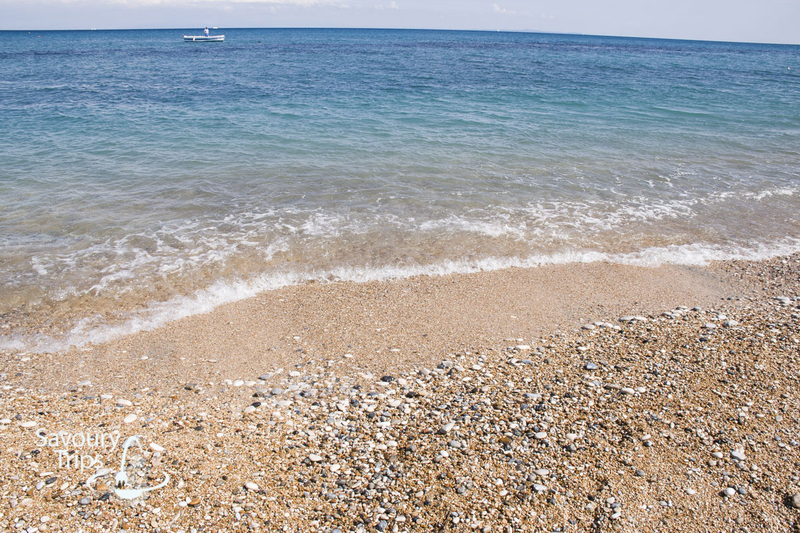 It’s not the tiniest sand, but this tiny pebbles cannot be felt under your legs. 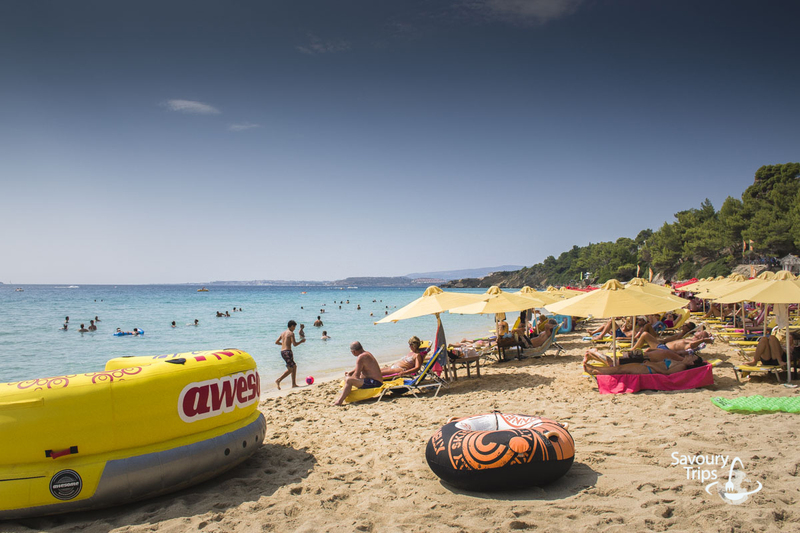 What is typical for most Kefalonia beaches is also for the Petani beach. 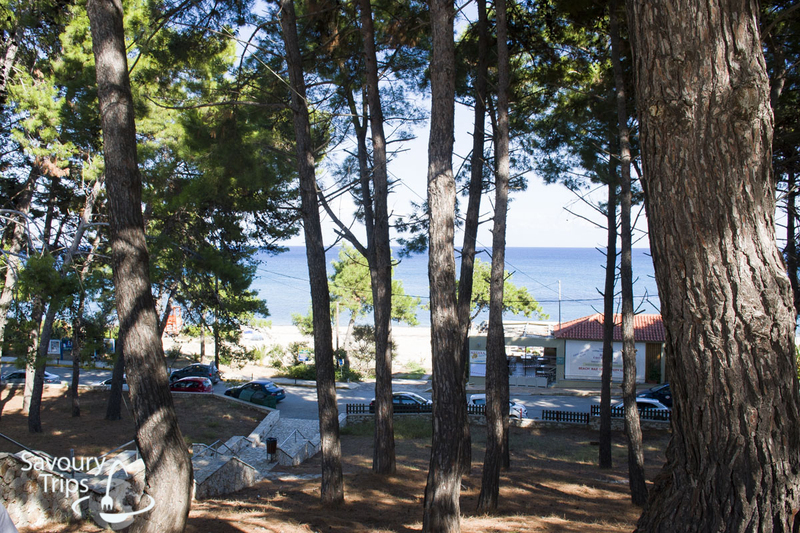 A cute young couple picked Petani beach to take the unforgettable vacation photos. 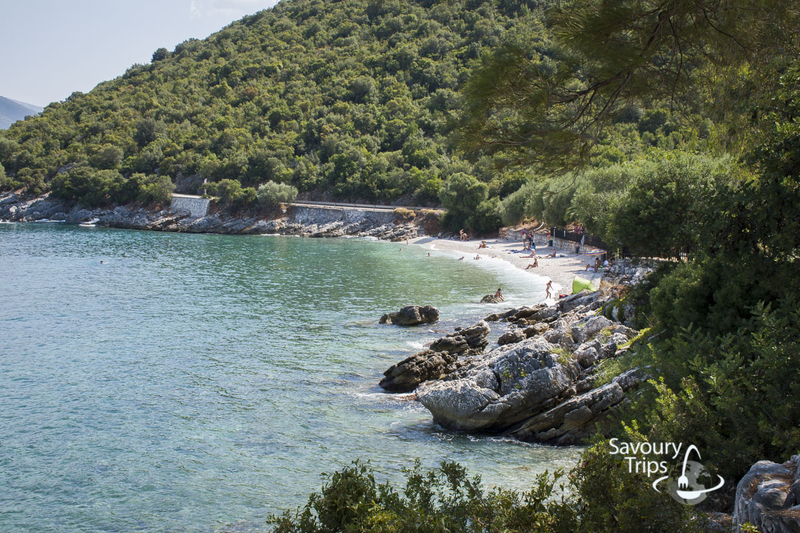 If you’re already at Paliki peninsula, take this opportunity to visit a beach with an extraordinary name, Xi. It is on the south of the peninsula. It’s famous for the sand with healing properties. What is interesting is that there are often some wellness congresses held here, and the sand from the Xi beach is used exactly for that. You can’t really see the intensive brick color in my pictures since they were taken in more of an autumn weather, but basically that is what it looks like when it’s sunny and when it’s dry. Tourist usually visit this place to rub some sand. It was all about the central part of the island, and there are mostly shingle beaches there. I recommend swimming in two places. 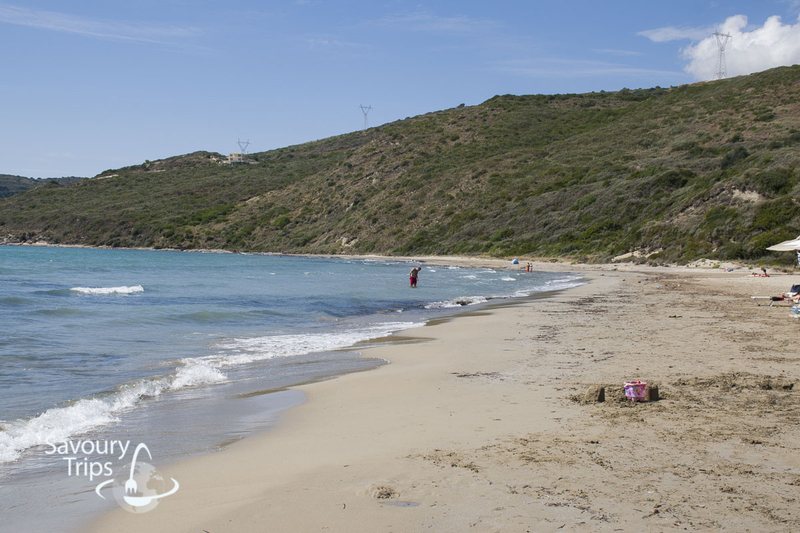 There is a small shingle beach on the way from Karavomilos and Ag.Efimia (it’s not difficult to walk on since the shingle is tiny), Ag. Paraskevi. There is nothing you can lack here, there is everything in one place. Left corner of the beach. Right corner of the beach. 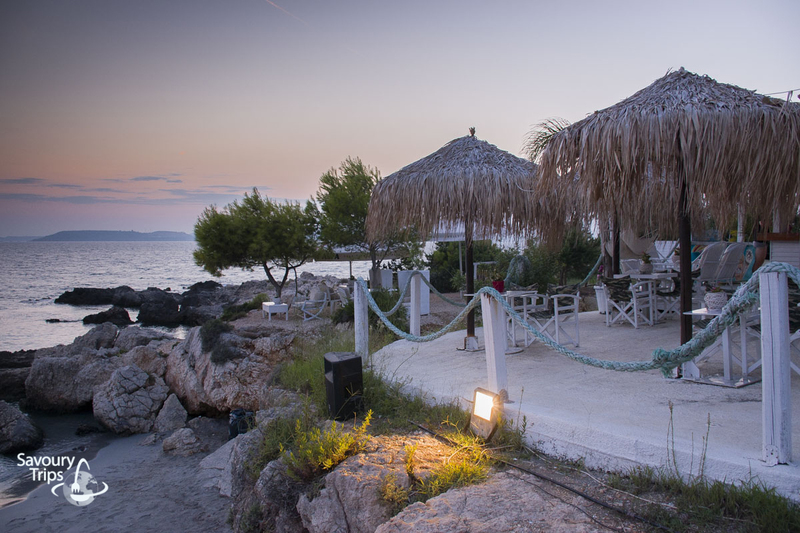 A real oasis with a pub above the beach. The same scene from a different angle. By the very city of Sami, 4-5 km away from Poros. South of Kefalonia. 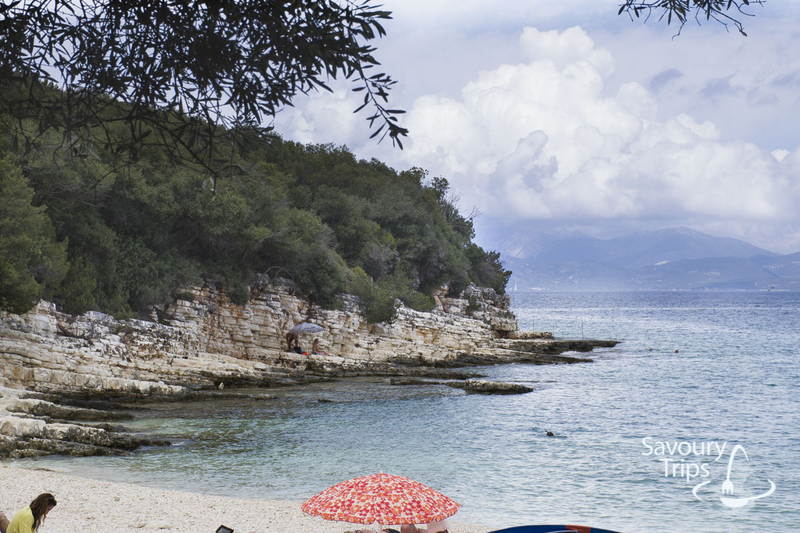 The most beautiful beaches are there, so you need to set the entire day aside to enjoy them. 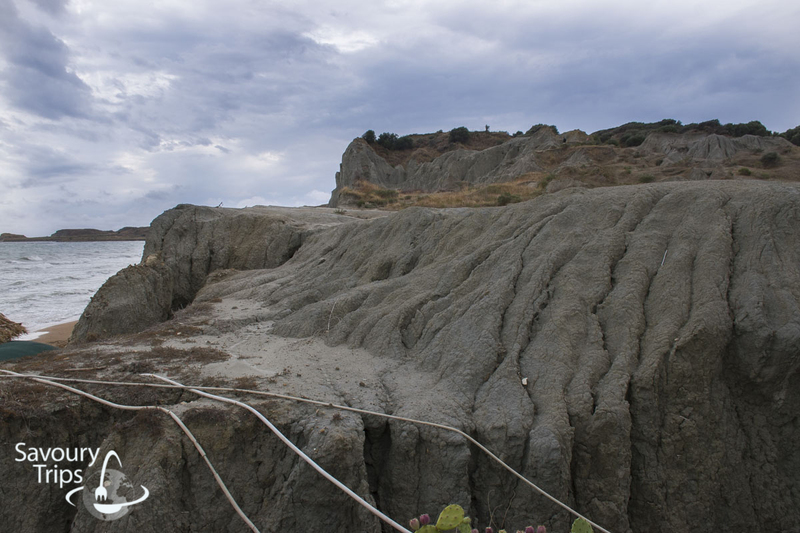 By the place called Lourdata, which is a half an hour car ride away from Lassi, there are more beaches, but I am going to mention two. Everyone was praising it, but I didn’t really like it. I may not have liked it because the weather was bad for the previous two days, so the sea level was higher and the sand was muddy. All in all, it looked filled with seaweed and the water was obscure. 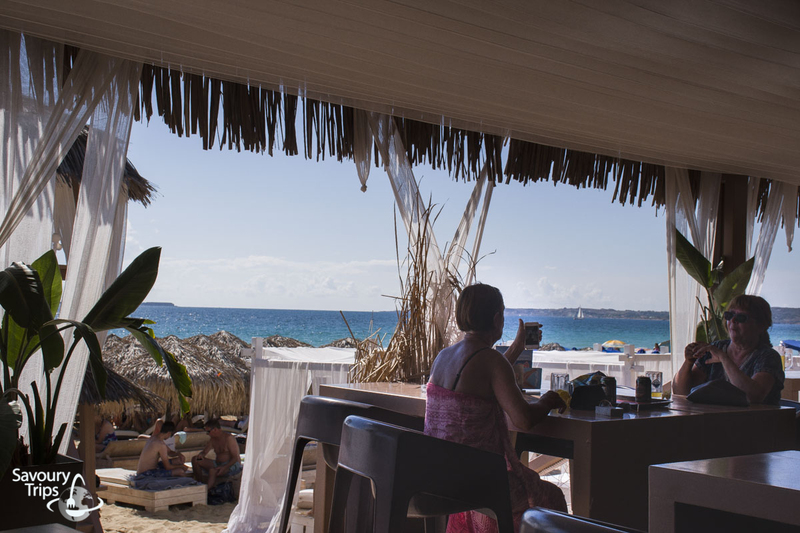 There are restaurants, shops, and cafés above the beach. There are no pebbles in the water. 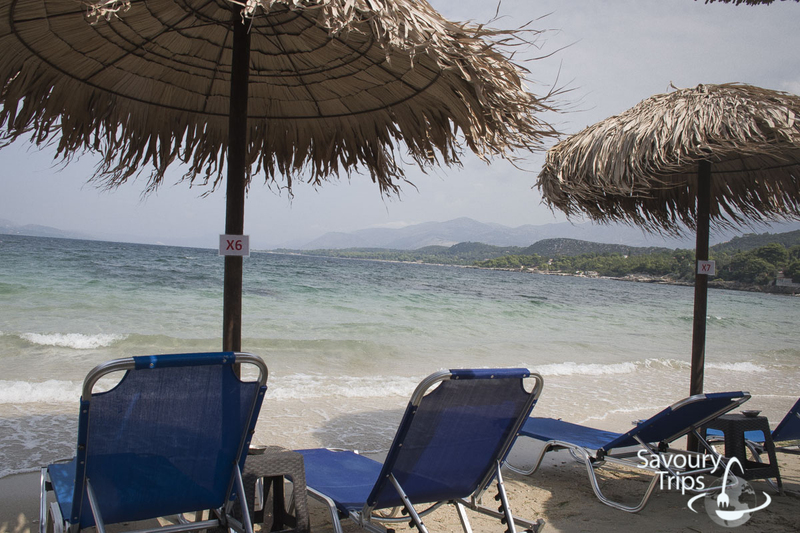 We reach Skala after a 15-minute ride from Kaminia beach. 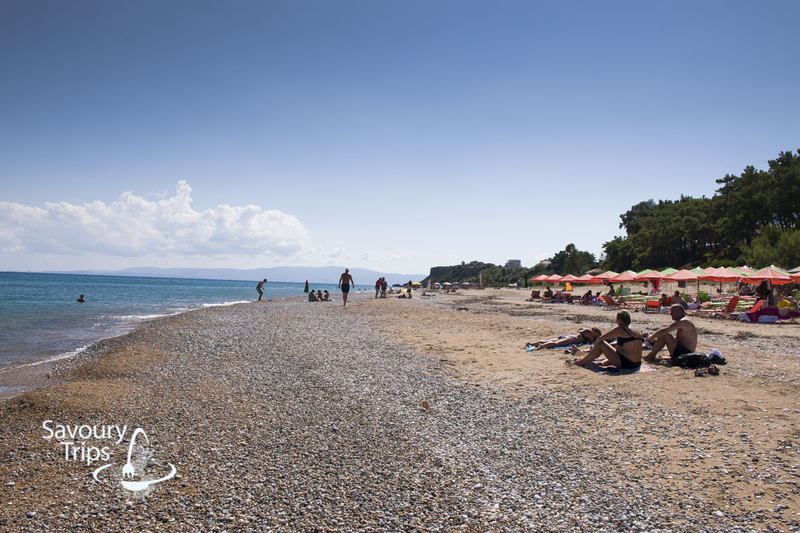 Skala has an enormous beach where there’re sand and pebbles in turns. Water is crystal clear, like everywhere. 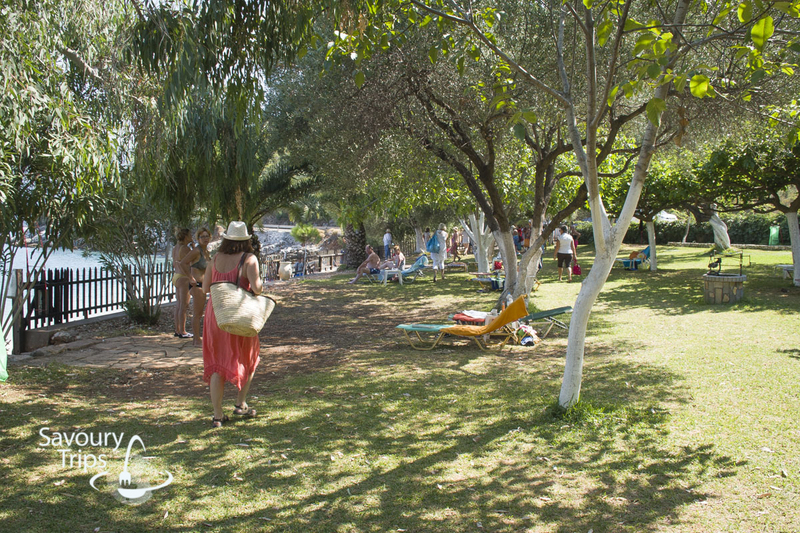 Everything (accomodation, rastaurants…) is set just near the shore in Skala. 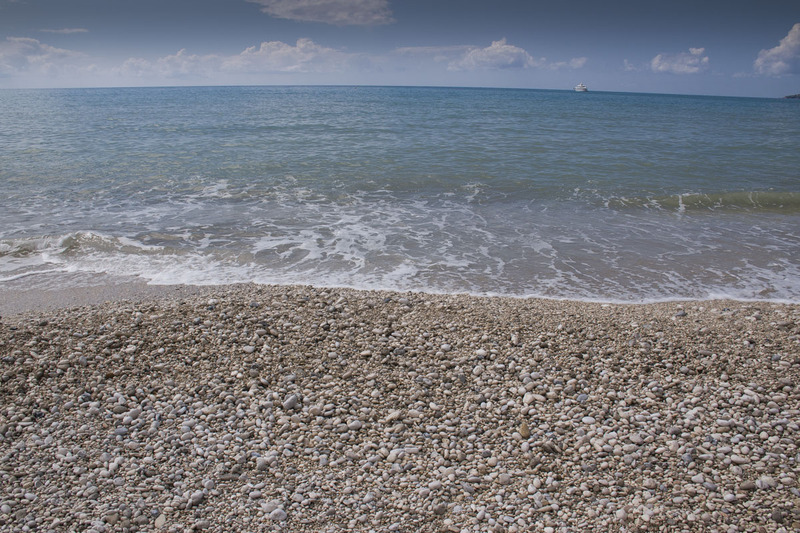 As you get from Skala to Poros the shore is more or less with more pebbles than sand. The final destination for the third day. 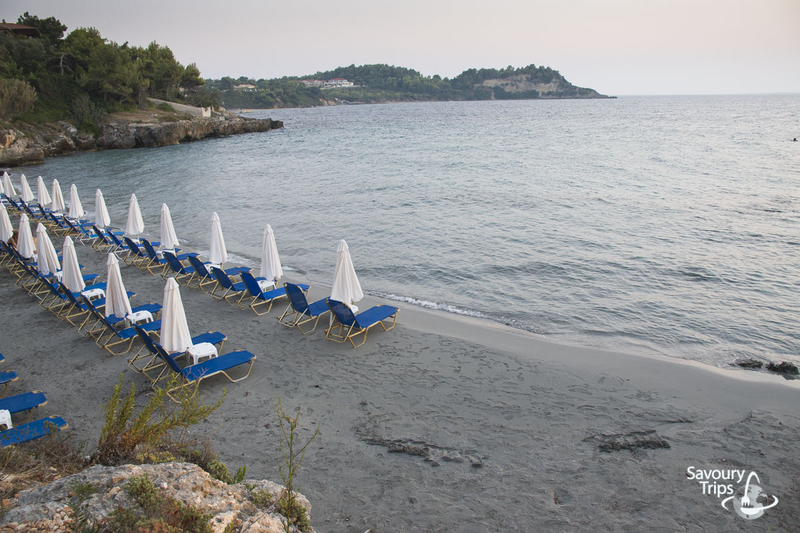 Poros is a little town, and that is exactly what it’s beach is like, a real town beach and not far from the city center. We begin a fancy day with a fancy beach. One of the best looking beaches in the entire world. But what makes it so special and more beautiful than the other beaches in Kefalonia, if all the water is the same or at least similar everywhere? It is that surreal blue color, which is so expressive simply due to the white pebbles which are in it. 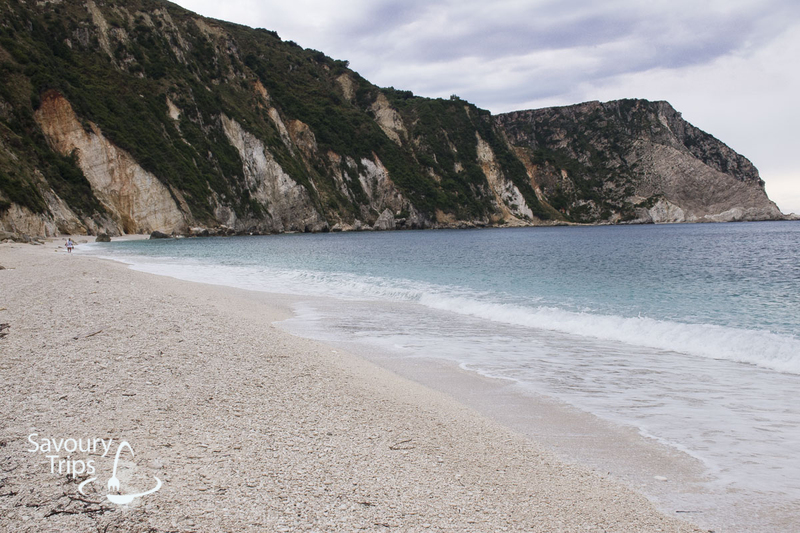 If there were only white pebbles all over the Kefalonia shore, there would be more Myrtos beaches. 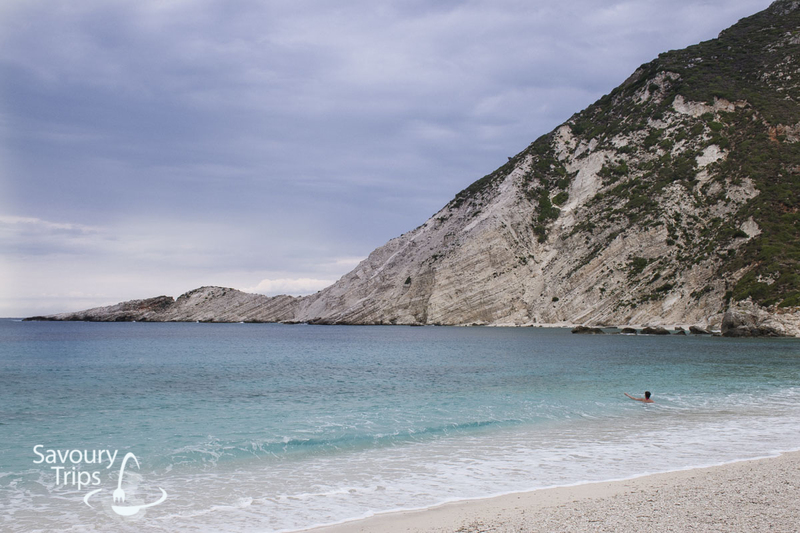 It is not impossible to go for a swim in Myrtos beach, but it’s rare. It’s mostly just playing in the shallow water that is possible. The shore is rather deep there, and it’s not long after you enter the water that you cannot stand up in it. There are also high waves there. 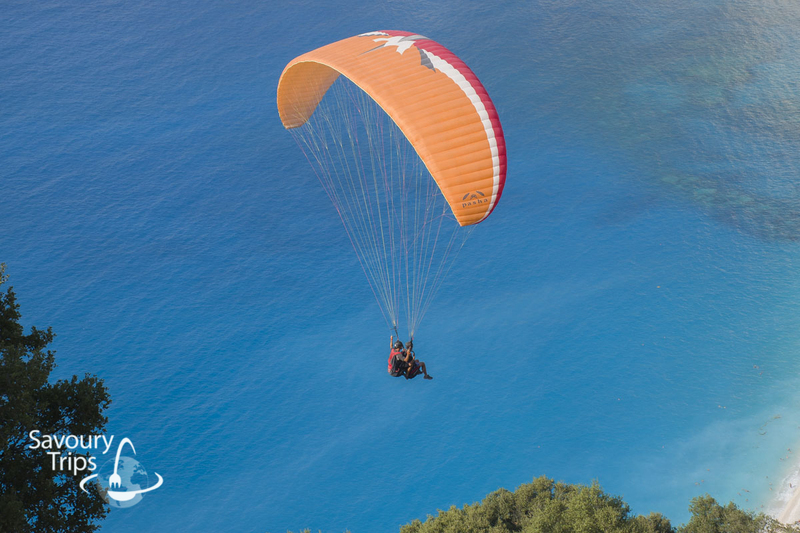 And here is another idea, this is something that will get your adrenaline kicking if it’s impossible to go for a swim in Myrtos beach. All of the smaller beaches are most often shingle. 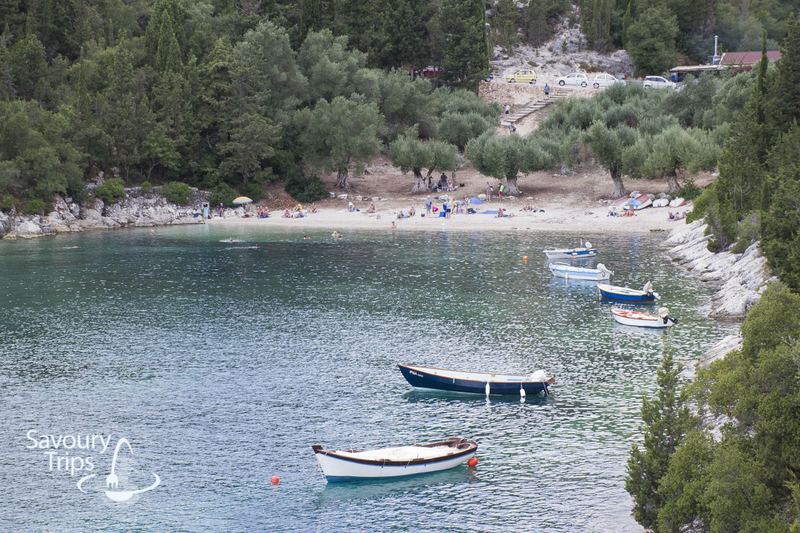 Sailing is quite developed around Fiskardo. 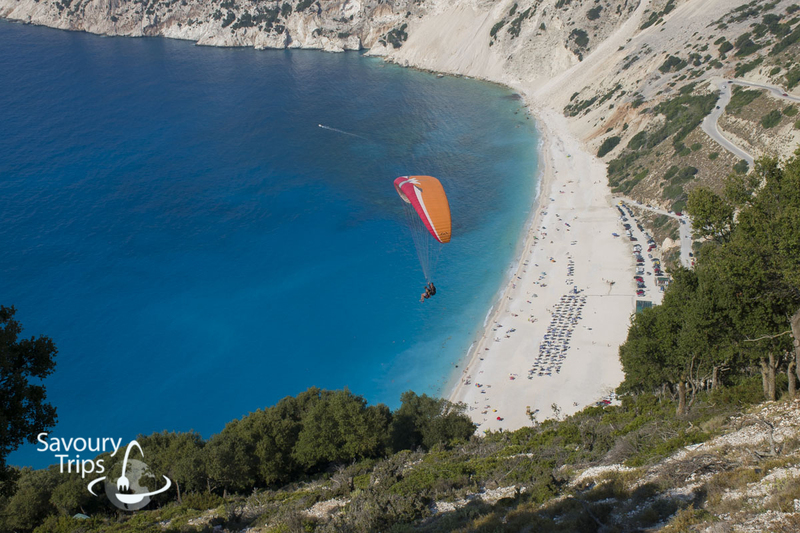 The destinations sailors use are Lefkada- Kefalonia- Ithaca, so you will often see some motor boats and sailing boats on these beaches. These are the rock boards mentioned at the beginning of the text (with natural sunbathing boards), you can see how you can relax on them. Now it’s your turn. 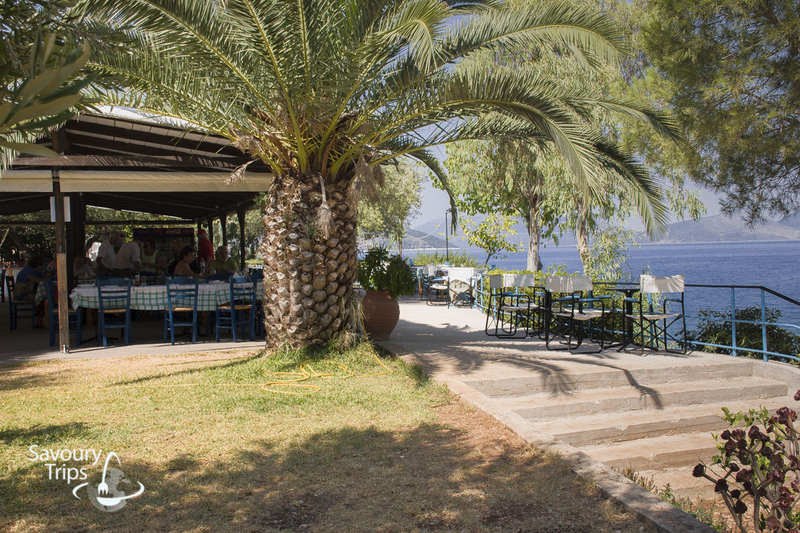 If there is something I failed to mention, and you are really interested to know what it’s like in Kefalonia, be free to ask, and I would be glad to answer. 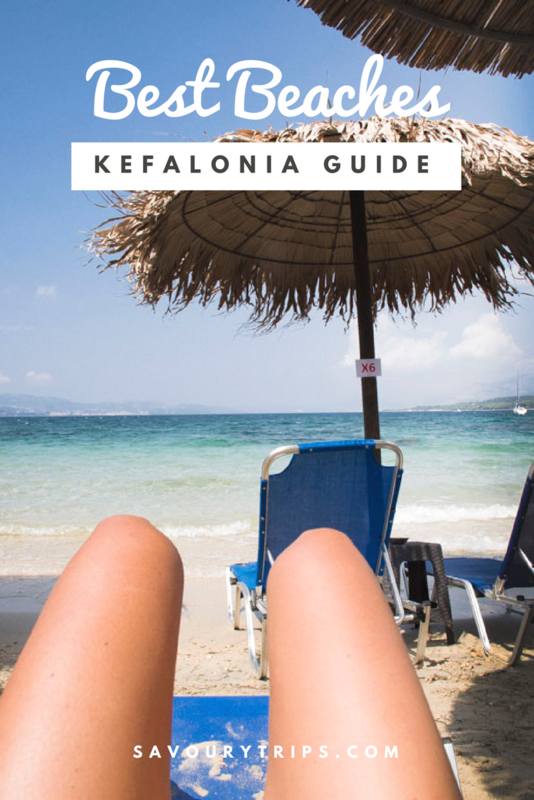 3 Responses to Kefalonia best beaches and swimming, where are they? It’s a dream to explore Greece some day soon! 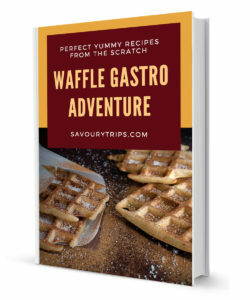 Thanks for the informative guide!